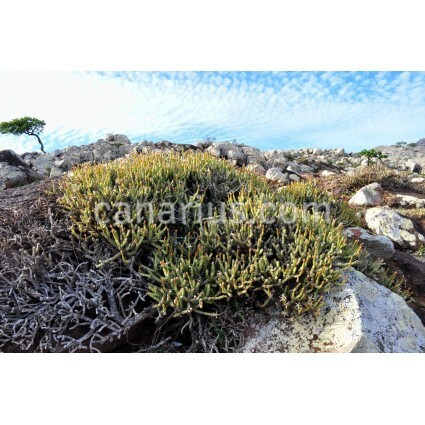 This is the only succulent memeber of the Asteraceae family found on the island of Socotra. 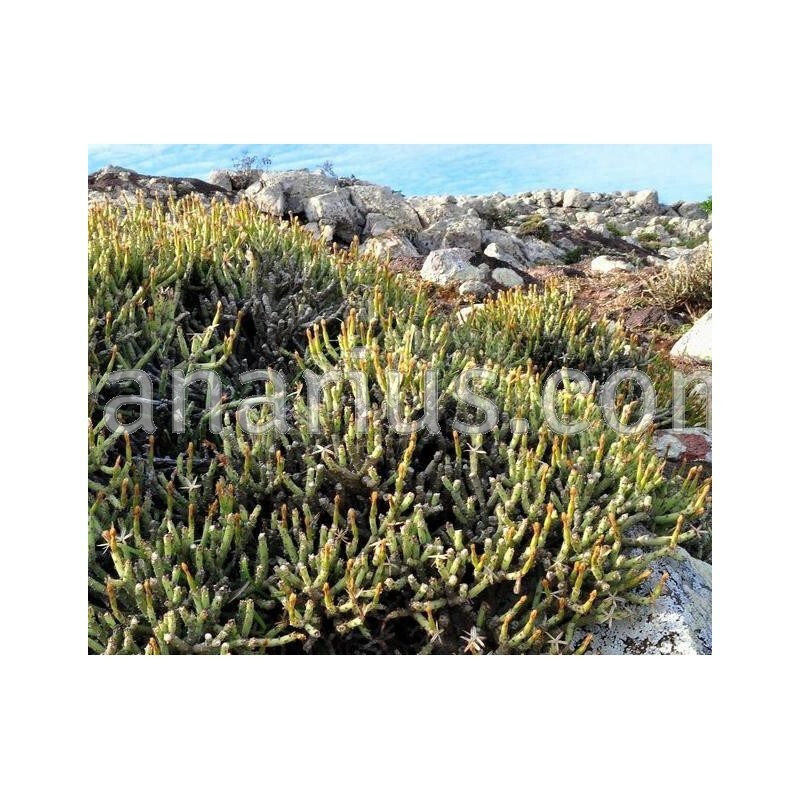 It is a low growing, dome-shaped, densely branched shrub. It blooms with clusters of white flowers. 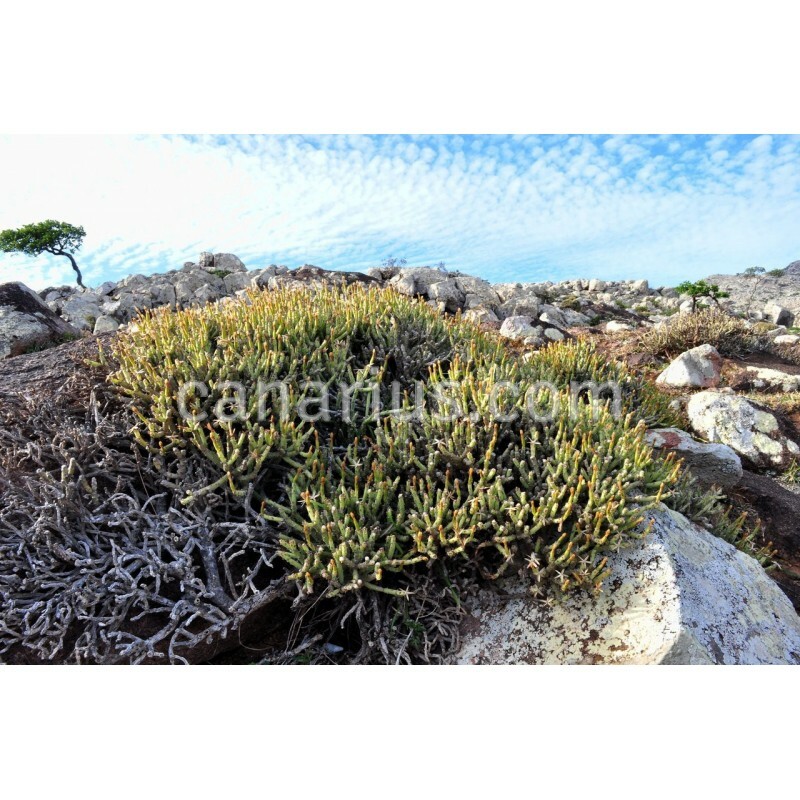 This is the only succulent memeber of the Asteraceae family found on the island of Socotra. Kleinia scottii is a low growing, dome-shaped, densely branched shrub. It blooms with clusters of white flowers. 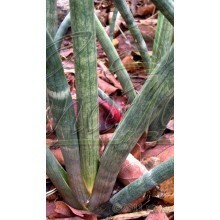 We offer a rooted and branched plant, grown in an 10-12 cm pot. 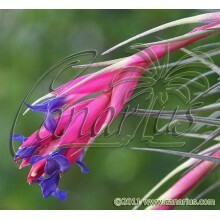 Container size will give you an idea, but succulent plants are often sent bare root. These plants are very tolerant of bare-rooting. 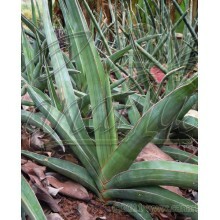 If you want to learn more about what we ship, then click this LINK and see pictures of our plants on the packing desk.